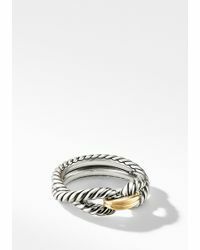 The David Yurman Cable ring is the perfect style for those that - like us - can't get enough of the label's cable bracelets. 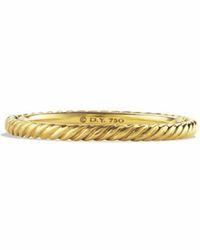 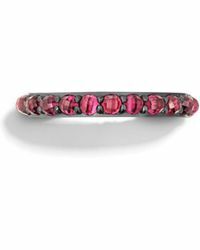 Another design packed with eye-catching detail, the David Yurman Cable ring is a sophisticated way to accessorize any wardrobe look. 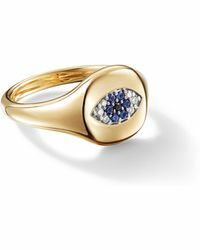 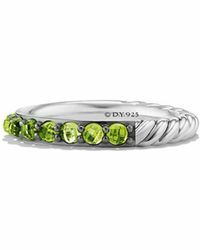 Styles such as the Cable wrap ring and the Hampton Cable ring have undisputed charm, while the Dy Unity Cable wedding band is a design that will put the finishing touch on that special occasion between you and your loved one. 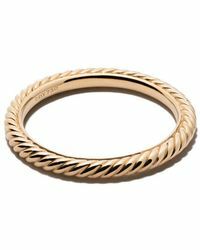 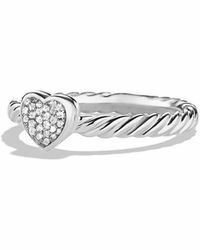 Showing 123 results for "Women's David Yurman Cable Rings"